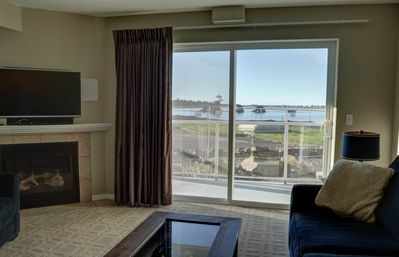 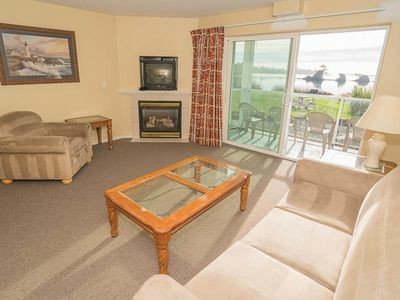 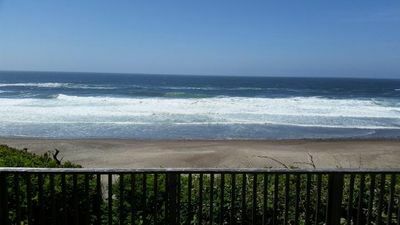 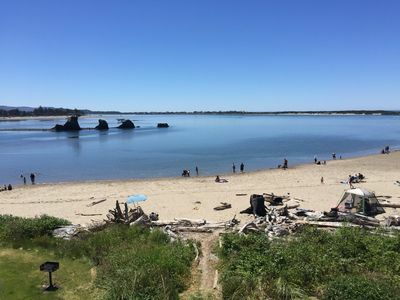 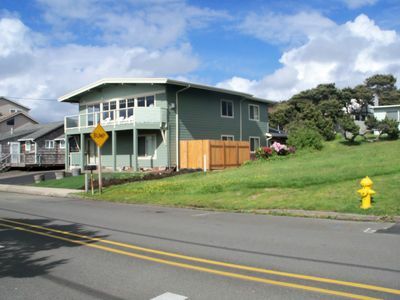 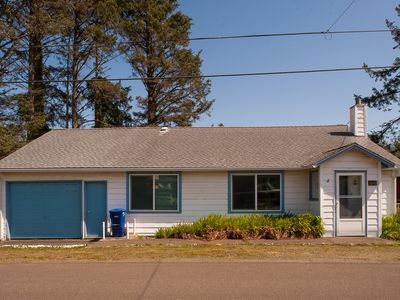 Beachfront Condo with Panoramic Views of Siletz Bay with Two King Bedrooms! 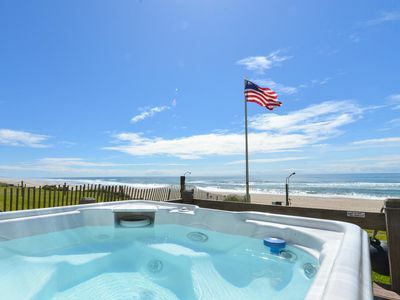 Oceanfront w/ Hot Tub and Private Steps to the Sand. 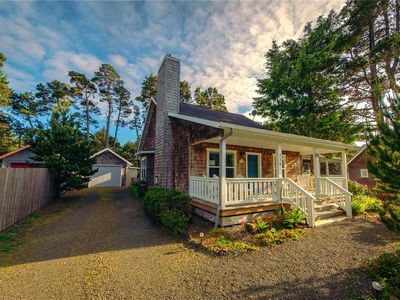 Open Sept 28-30. 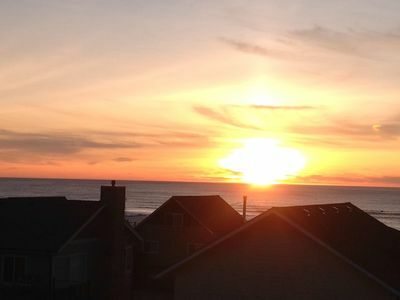 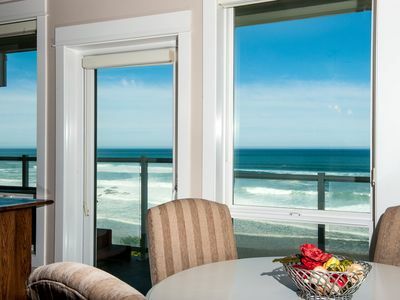 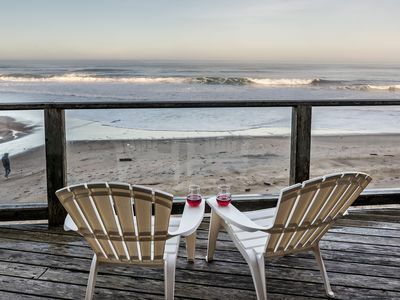 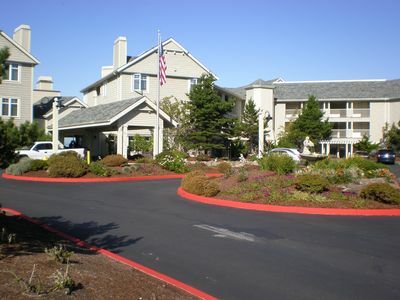 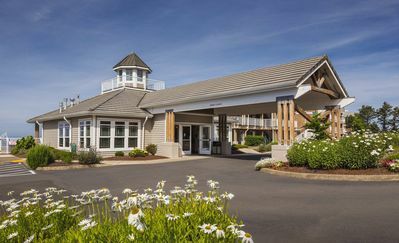 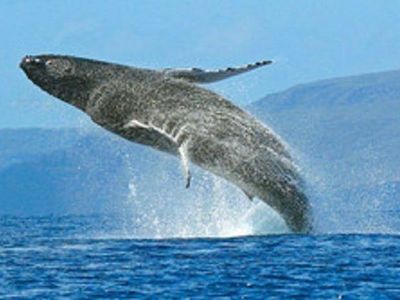 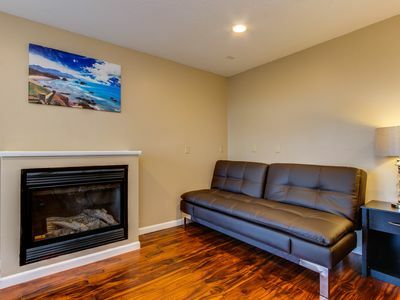 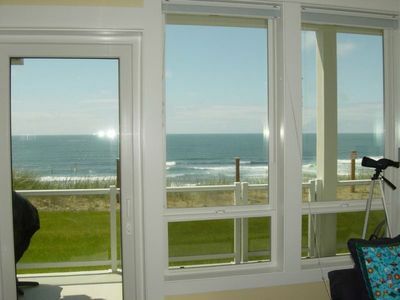 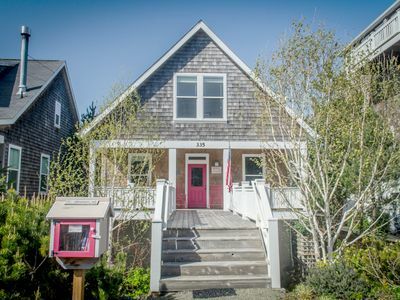 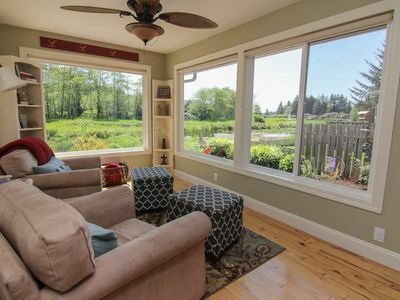 Enjoy an affordable beach getaway for up to 6 guests in Lincoln City, Oregon! 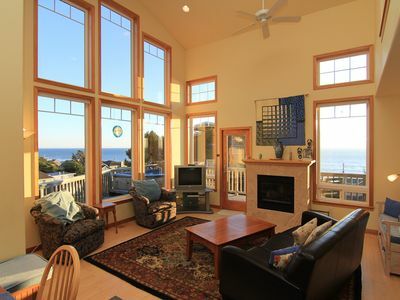 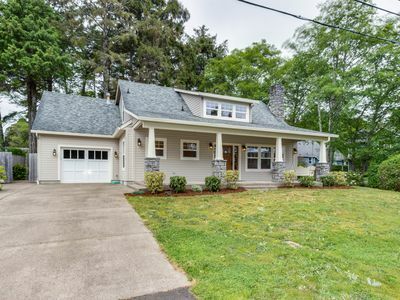 Beautiful Ocean View, 4 Bedroom Home with Hot Tub Located in Roads End! 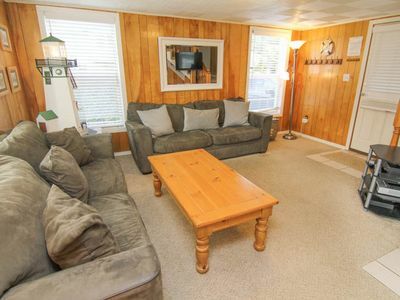 Enjoy Relaxing Days On The Lake at Heron Cove!